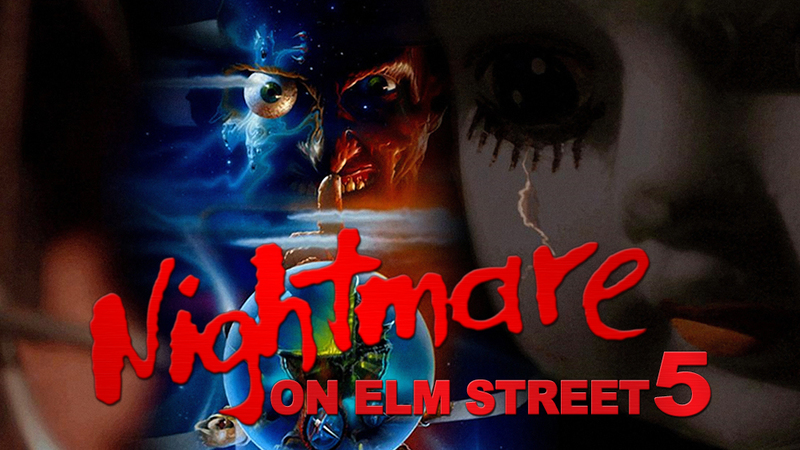 This week on Time Bandits, we have bad dreams of nuns and Boglins when we visit A Nightmare on Elm Street 5: The Dream Child. Then we check out an album that has become an industry (industrial?) standard – yes, it’s seminal industrial band Ministry’s album A Mind is a Terrible Thing to Taste. Our guest for today’s episode it Torontoist writer and contributor Jessica Buck!